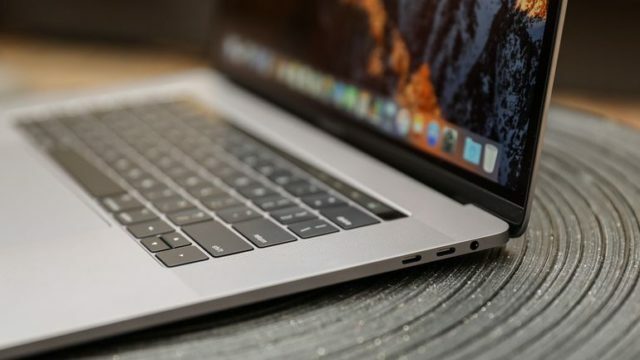 Home News Who needs a MacBook, is Apple's new announcement a utopia? 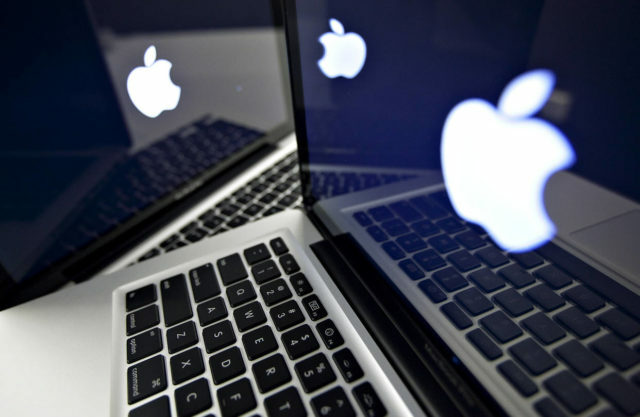 Who needs a MacBook, is Apple's new announcement a utopia? 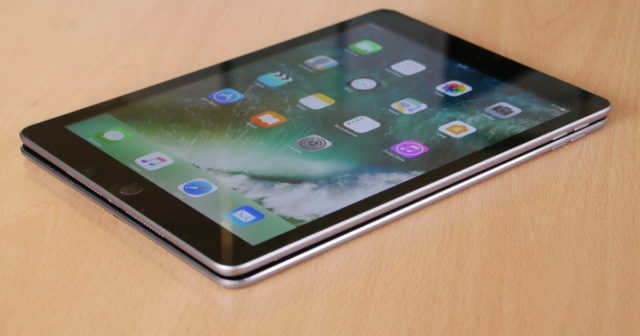 Today Apple has launched an ad that powers the iPad, specifically the iPad Pro , as an all-in-one tool. If you have not seen it, take a look at the article we have prepared about it. 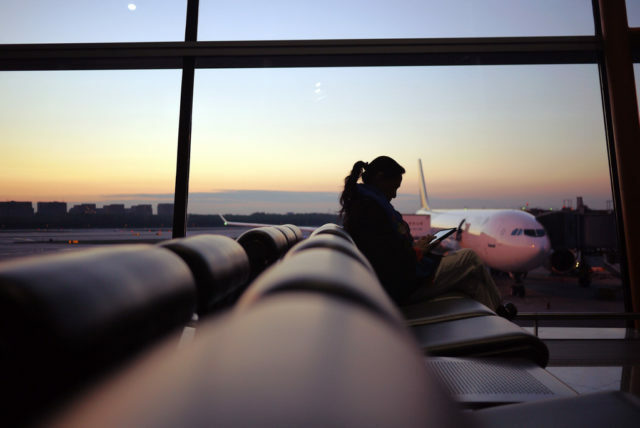 Now it's time to take a deeper reflection , can an iPad replace a laptop? Will laptops be relegated to finally give way to tablets? Let's talk about it. I have been an iPad user for almost 5 years and I also keep the laptop, not desktop, for many tasks. I recognize that the iPad has taken many hours off my computer , so to speak. 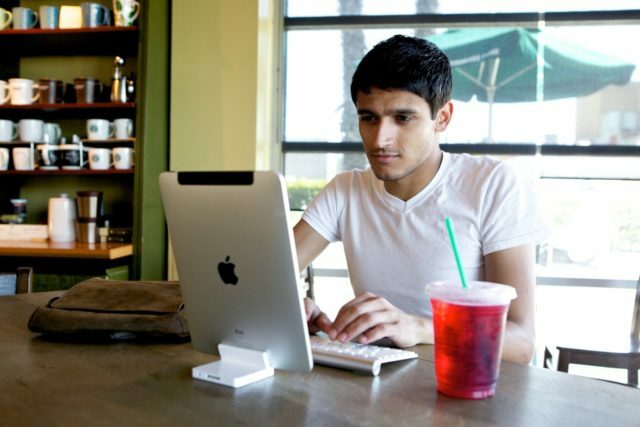 Laptops are becoming more manageable and less heavy, although they can not compete with the lightness of an iPad . For many tasks, the iPad is enough, even with the iPhone. Prepare a note and share it, send and receive mail, make use of work or leisure applications. In these cases it is personally worth the iPad . Now there is a lot of availability of Wi-Fi networks, although I use the iPad with 4G connectivity, so I make sure connection anywhere. If it is not your case, you share data from the iPhone and you have solved it. Of course, everything will not be advantages. The iPad arrived in 2010 to stay , and go if it has. Anyway, my personal experience in which I use the laptop are as follows. If I have to write for a long time, be it the article you read or a report, I prefer to do it from the computer . A keyboard that can be attached to the iPad is always a good option, but working with documents of considerable length is heavy. I do not want to say that the iPad is uncomfortable, at all, but if I want to navigate calmly on a big screen , I use the computer. The experience is better for me in this way. I recognize that I have "a split heart" between both, each one has some possibilities that the other does not give. 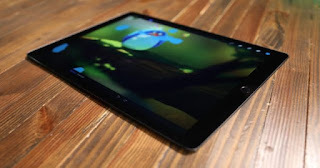 The iPad will increasingly gain more and more power and perhaps the mobile society that we have had to live is giving more predominance to the use of tablets. But they probably never finish eliminating larger computers. What do you think? What use do you give to both? We wait for you in the comments section.